The top mount 45 uses the classic vintage British 45 circuit with KT66 output tubes for a rich tone that sounds great clean and when cranked. At 30 watts clean and 45 watts fully cranked this circuit has been heard on countless seminal guitar recordings from the 1960s through the present. The limited edition version is truly classic and destined to be a highly sought collectible. It uses hard to find NOS parts including Piher and Allen Bradley resistors as well as Lemco and Mustard capacitors all affixed to a brown paxolin circuit board with split turrets. 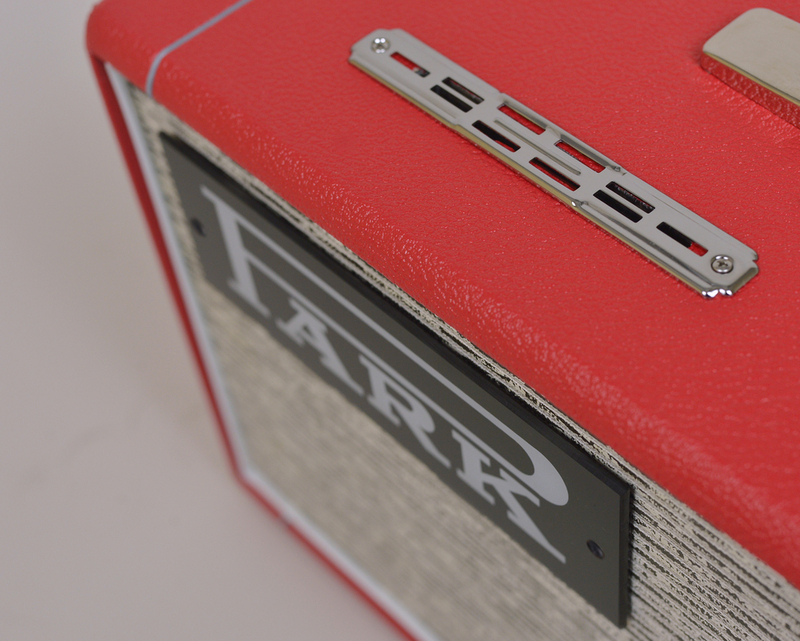 Its classic looks are created with the Park black plexi logo, nickel plated vents, EC Collins reissue Park pinstripe grill cloth and Park's unique "banana" pointer knobs. Merren clone power and output transformers are employed to insure dynamic, touch-sensitive, pure vintage tone from a newly made amplifier. 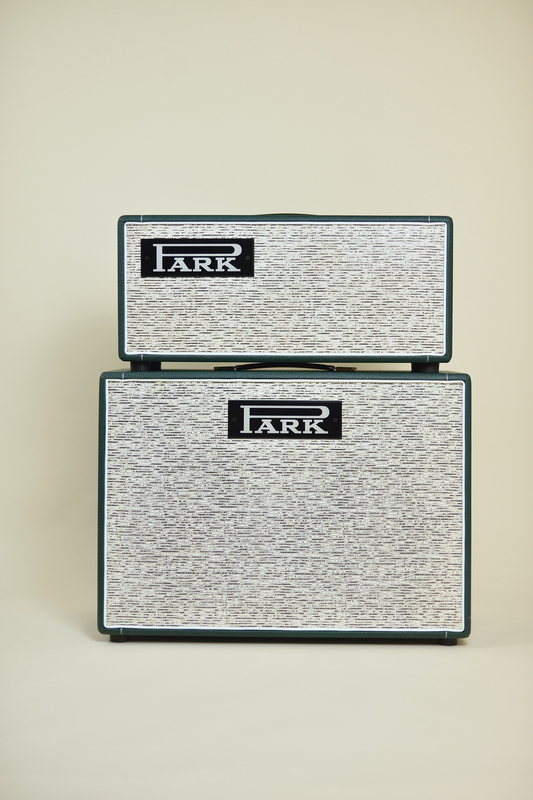 Only 20 top mount Park 45 LTD amps will be made. They are sold out.